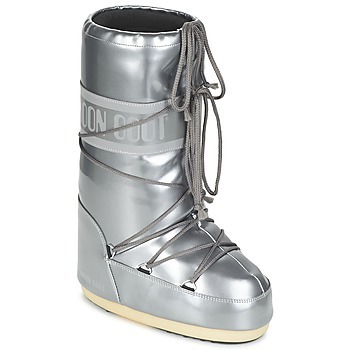 MOON BOOT Shoes - MOON BOOT - Free delivery with Spartoo UK ! 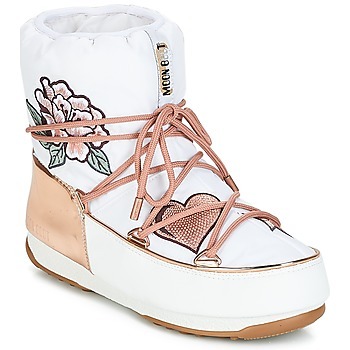 Whether you're at a ski resort or on the city sidewalks, the Moon Boot is still the essential accessory for a trendy, warm winter. 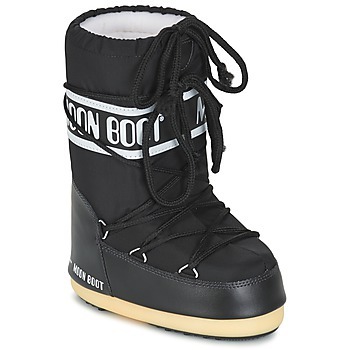 Find the collection of Moon Boot winter shoes on our pages of men's shoes, women's shoes and children's shoes on our site. 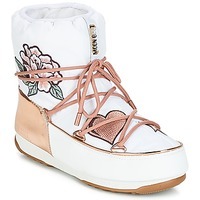 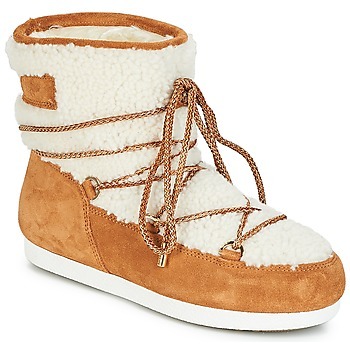 So you can keep your feet warm in any circumstance, Moon Boot has chosen insulating materials for their snow boots that combine style and comfort. 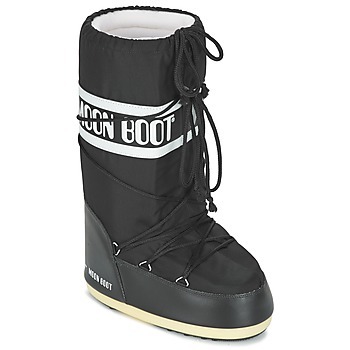 With shoes by Moon Boot, you'll stay warm all winter long! 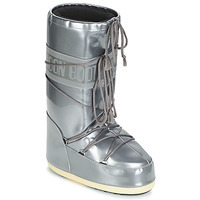 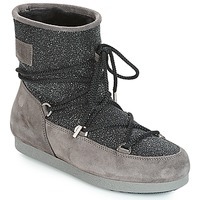 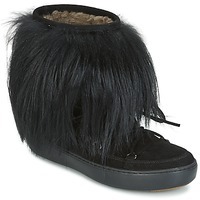 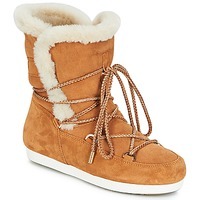 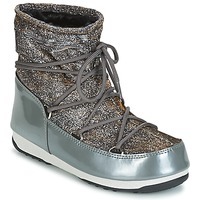 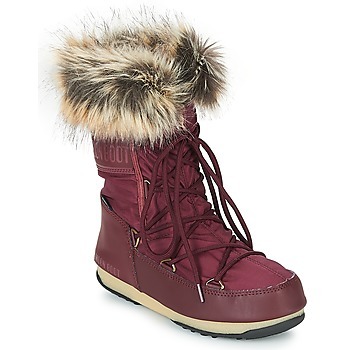 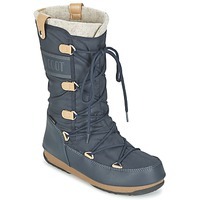 Our site works with the best designer shoe brands for winter shoes like Moon Boots, Sorel and Salomon. 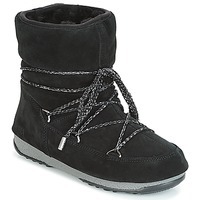 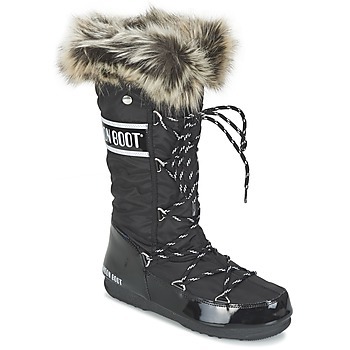 Plus, with Spartoo you can order snow boots at very low prices thanks to our selection of shoes on sale.